In September, we marked 6 months in Kenya and had high hopes of writing a blog about it. 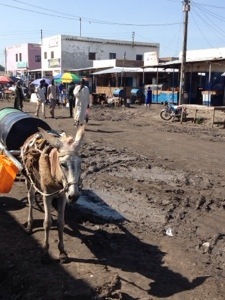 I (Stacey) returned from my 10 day trip to S Sudan on the 19th. Not only did it serve to deepen my understanding of my new team members and the place they live, I also came away with heightened empathy after suffering from a nasty “bug” during the last two days. Being in Melut, S Sudan brought back many memories of Zambia for me too, which is always a crazy mixture of feeling satisfaction and regret. Even after these several years, I still miss it. I think the depth of my feelings for Zambia and the people there are because those years were fraught with hardship and a faith-building suffering…and also a deep, satisfying joy in being right where I knew we were supposed to be. Sometimes it feels like a surgical scar healed over but still sensitive. Six years of the most bitter and the most sweet. Yet, I don’t long to go back. I can’t re-do it better (though I can think of a hundred things I’d like to after some maturity and hindsight). Follow that with 7 years in the military – replete with deployments, war zones, surgeries, adoption – those years had there own challenges. 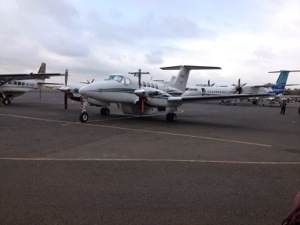 And then here we are -in Africa again…assessing our first half year back on the field. Sometimes here in Nairobi, I feel a little guilty for how good we have it physically, especially after a visit to our co-workers in S Sudan. But then I remember that I am not 28 anymore -my trip made that clear! This is another season of life for us -with a distinctly different task and place to serve. And now I find that because of those early years, we can speak truth into the lives of others and encourage them with real empathy. We can pray for them with insight and understanding. We don’t have all the answers but we have walked with the One Who does. And we can tell story after story of His faithfulness. Admittedly, there are times now when I don’t feel like a “real” missionary. I am not learning another language or traveling to villages to story the Bible or cooking with a solar oven. I am not lugging water for baths or washing cloth diapers. But then I take a long walk with my teenage daughter who wants to talk or have coffee with a new missionary mom who pours out her burdened heart and we pray, or I visit with a Chinese friend and have an opportunity to tell her the Good News or we host a fun, team potluck at our home…then I am reminded that we are not called to a lifestyle. We are called to follow Christ and obey Him….in the hard things and in the pleasant. No task is too great or too small if it is given to us from His hand. This past month has been particularly stressful. Two days after my limping return, the Westgate terrorist attack happened only a few miles away.The horror and nearness of it shook us; exhausted us; changed us. We don’t go into a shopping mall without thinking about it. There is now a sort of super-alertness that lingers when we are out. We don’t live in fear, but we live with the knowledge that the world is a dangerous place and anything can happen at any time. It is unsettling, sobering. It calls for reflection and faith-examination. We found ourselves worn out physically and even spiritually weary as we helped our children and others process the tragedy. Soon after this, a beloved team member was put in the hospital and others received troubling medical news. It felt like a spiritual attack wrapped up in the physical. The physical and the spiritual go hand in hand. Sometimes God lets us reap to the edge of our “field”, something He warned against (Lev.19:9) for good reason (Ruth 2:1-9). We forget to allow for that little thing called “margin” and then we suffer the consequences. Thats where Mark and I were two weeks ago when the flu struck. Mark went from bad to worse, ending up with a bad case of pneumonia. I went down too. Worn out and (spiritual) war-weary, we were forced to rest. It was a good thing. Not only did it give us a chance to evaluate and lay low, it also gave us the opportunity to experience the blessing of care from our team. It reminded us that as much as we want to care for THEM, sometimes we will need to hold our hands open and receive. They showered us with prayer and with meals, flowers, visits, and movie dvds to watch. Our strength is returning now. We have had a chance to reflect on the last months and make a few plans for the future. We are happy to report that, through it all, the kids are flourishing. 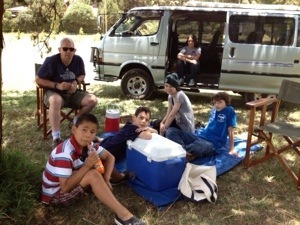 They have settled into this as “home” and have really experienced our team as “family” during this season of sickness. We are closer than ever, and maybe even a little more appreciative of one another. These are pictures of one of the planes I flew on into S Sudan and a picture of the town of Malakal where I visited teammates. 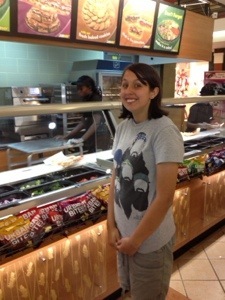 This is Katie rejoicing at the grand opening of a SUBWAY restaurant here in Nairobi. 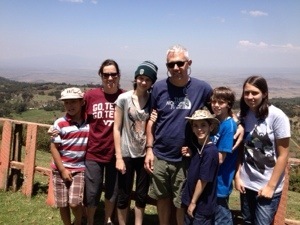 These are pictures from our family day trip to the Rift Valley where we had a picnic and played softball together. Fun times!